Verizon transforms how people, businesses and things connect with each other. 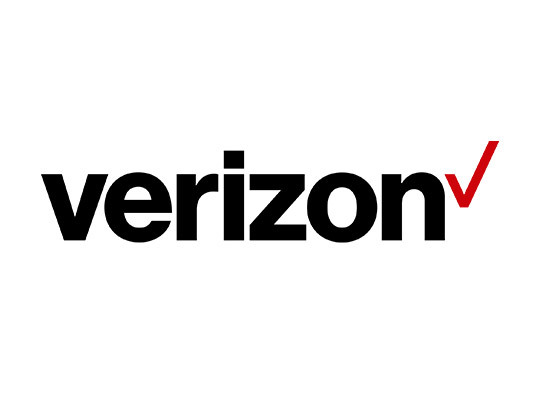 The digital world promises consumers a better, more connected life, and Verizon is delivering just that. The store makes it possible for people to stay in touch and for businesses to connect with their customers. Verizon allows you to touch, see and experience technology—and highly-trained and knowledgeable team members are ready to help you select the devices and solutions you need for the mobile experience you want.